Can't make it this Saturday? 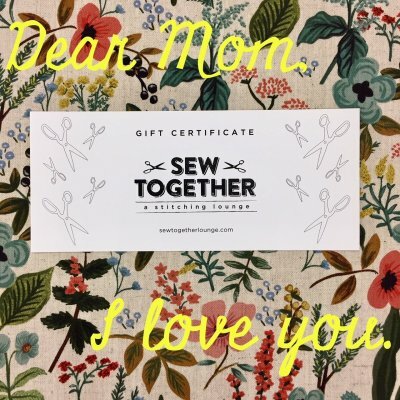 Sign up you & your mom for a Mother & Daughter Sew Day! 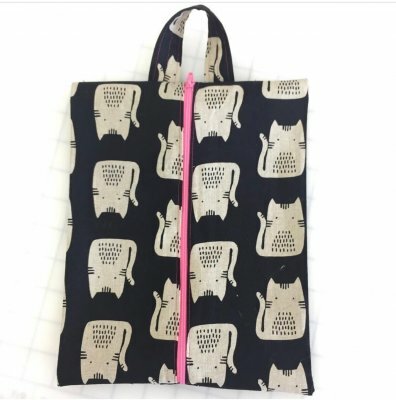 Make this awesome project bag! Take a sewing class together. 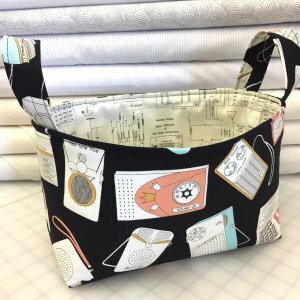 Put together the perfect gift bag full of fabric, specialty notions, a new pattern and more. A gift certificate makes for the perfect gift. We are happy to help you put together just the right gift for mom. Make Mom a present for Mother's Day. We have 2 great bag classes this Saturday that would make the perfect present for Mom. 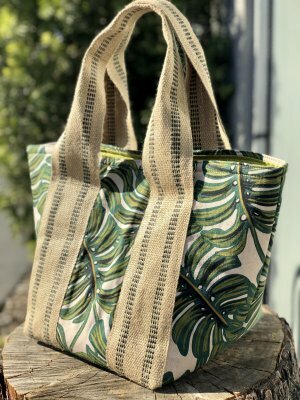 the Project Bag for the crafty mom on the go. Make Mom a One Hour Basket and fill it with prezzies! or take the class together. Saturday, May 12, from 11am - 1pm. Sew Together with us soon.